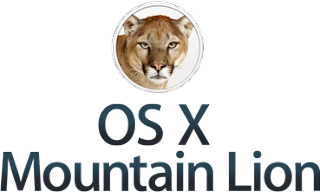 Mountain Lion to be released tomorrow!! 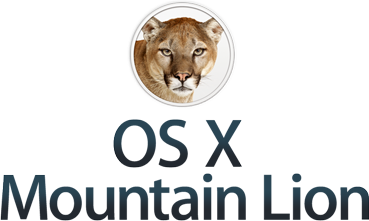 Mountain Lion is officially slated for release tomorrow. Apple confirmed the July 25th rumors today at its third-fiscal-quarter earnings release this afternoon. You can hear the webcast of the earnings call on Apple's website.